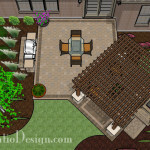 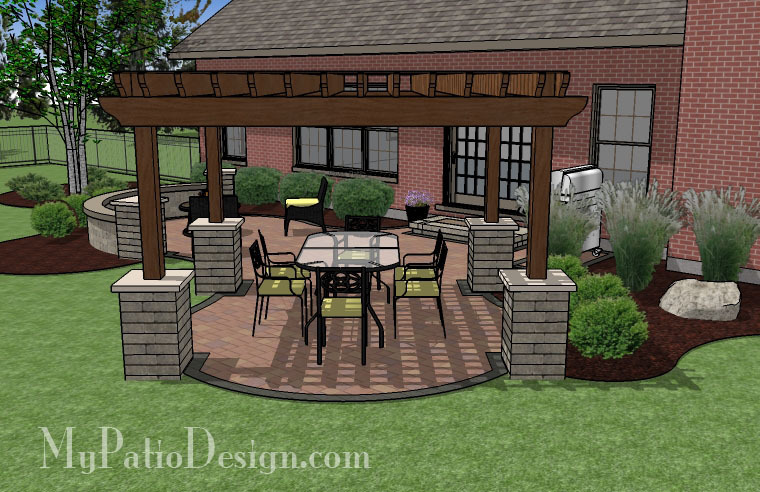 This 444 square foot patio has a shaded dining area thanks to the pergola. 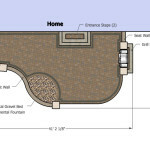 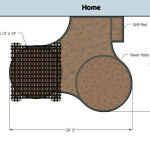 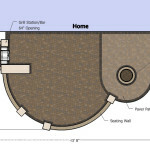 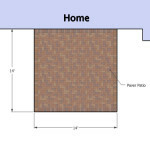 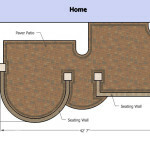 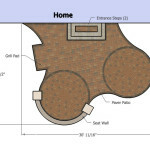 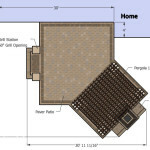 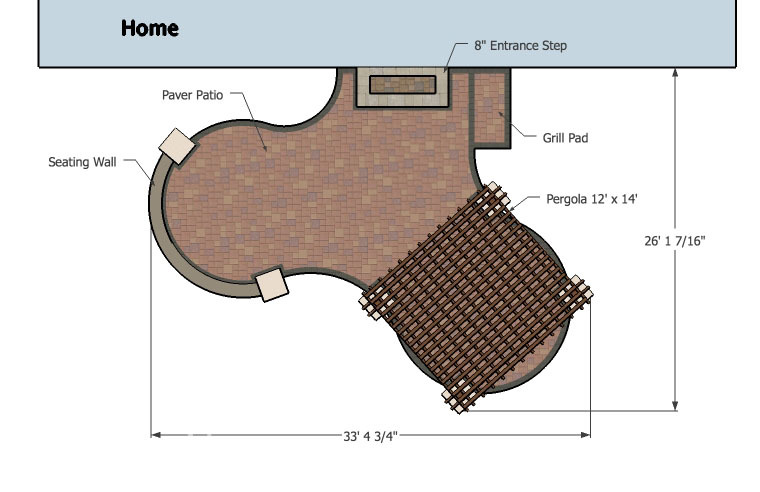 The cedar pergola is 12′ x 14′ and column wrapped at the base. 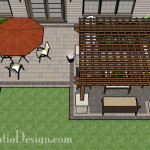 You can fit a large dining table under the pergola. 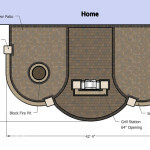 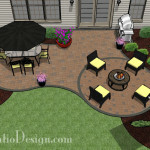 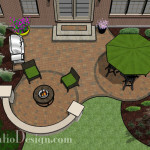 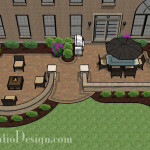 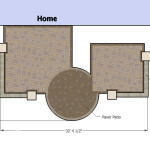 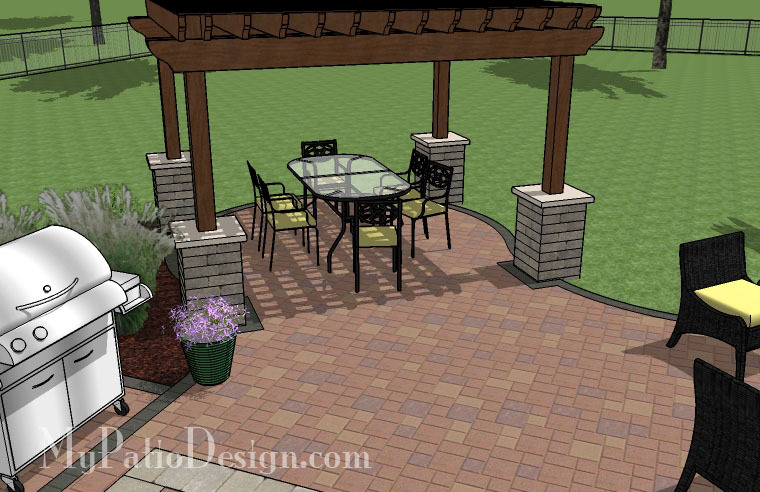 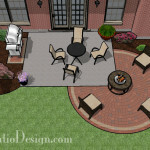 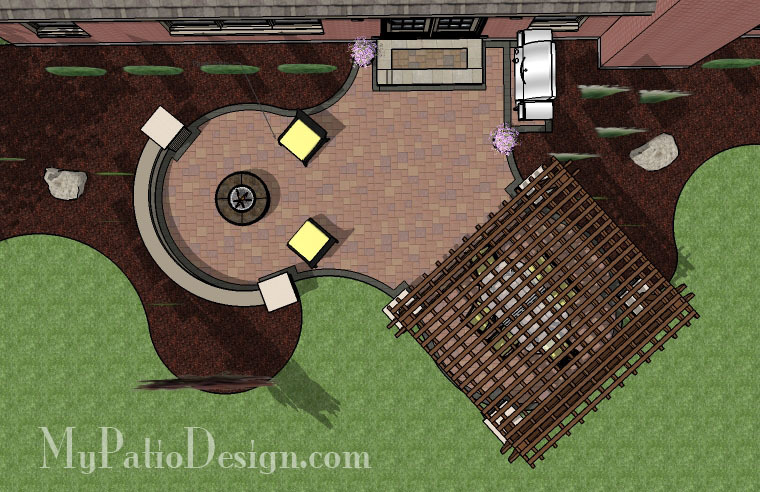 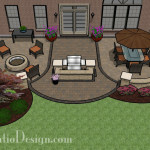 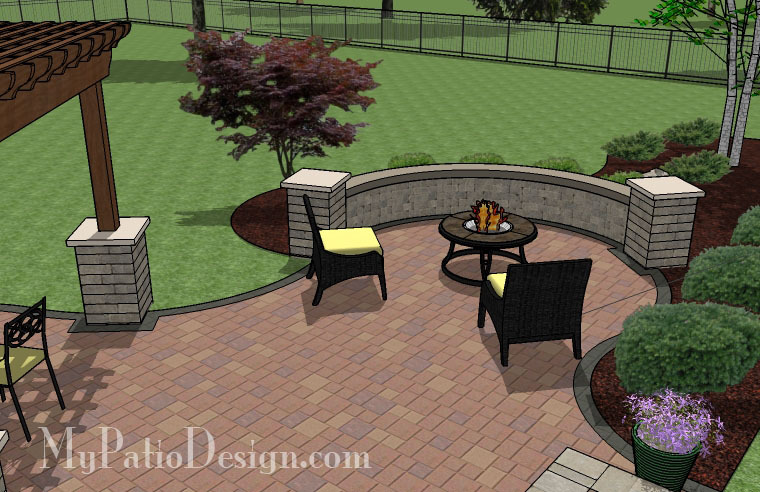 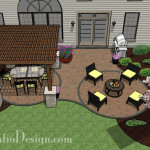 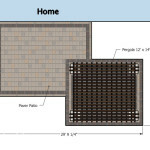 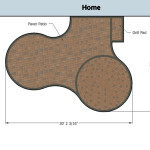 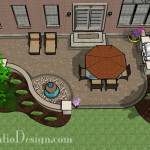 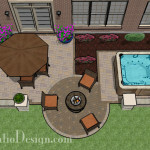 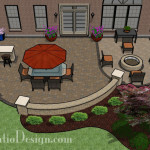 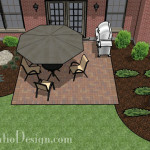 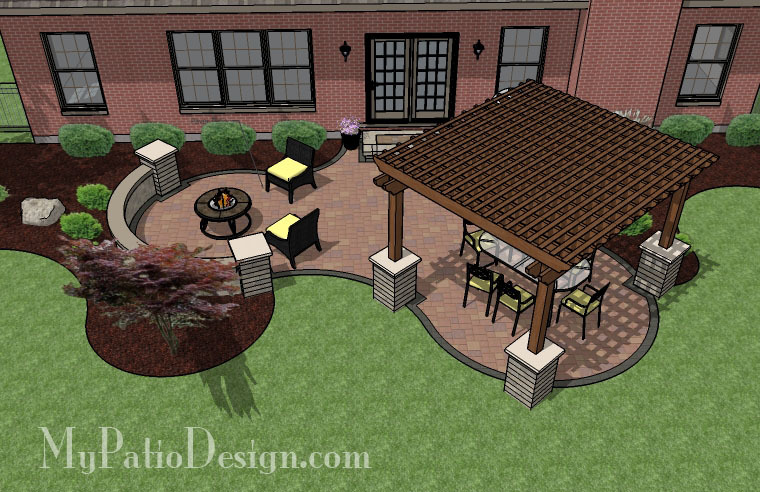 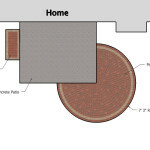 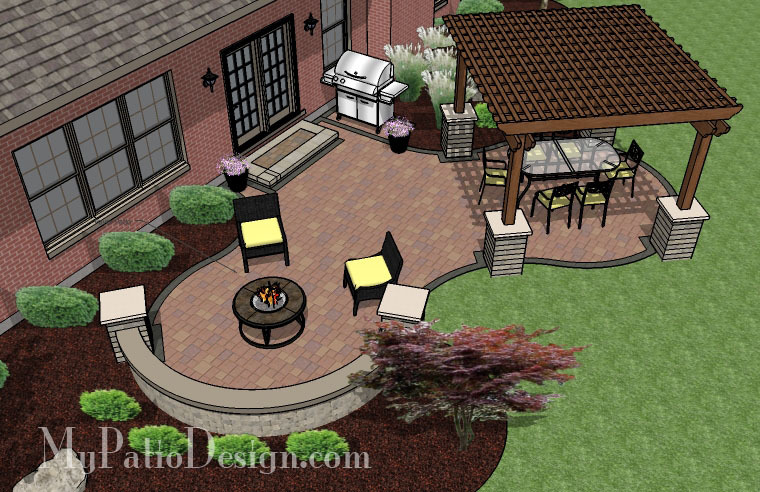 The rest of the patio offers a plenty of room for a fire pit and grill.